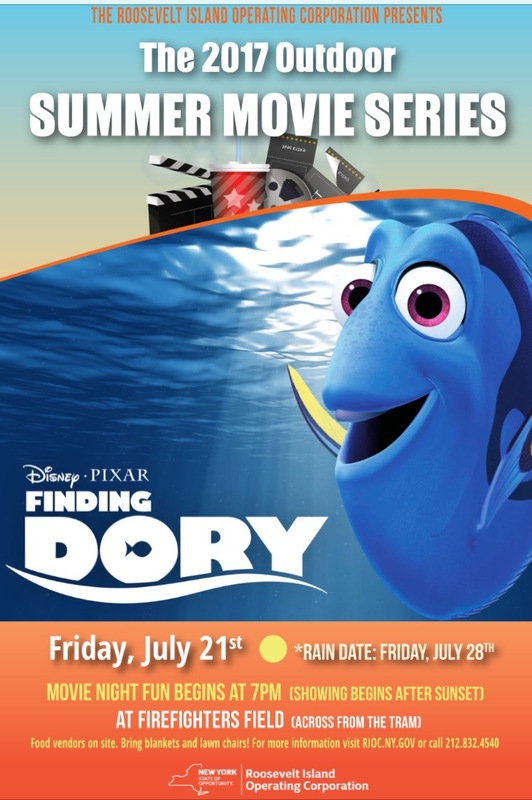 with the showing of Finding Dory. 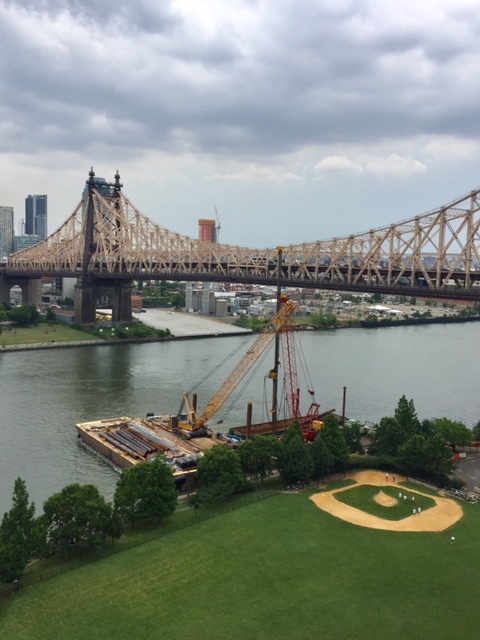 Roosevelt Island Ferry Terminal Sign Spotted, Dock Construction Under Way, Service On Schedule For August - It's Time To Get On The Ferry!!!!!! and service is on schedule to begin in August, the exact date is not yet known. 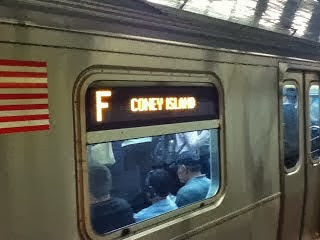 The Roosevelt Island Twitterverse even spotted the future Roosevelt Island Ferry Terminal sign!!!! I think Roosevelt Islanders will agree with Bay Rizz that it's Time To Take The Ferry!!!!! The Roosevelt Island Ferry route is Astoria, Roosevelt Island, Long Island City, East 34th Street, Wall Street and back. Please fix the cooling situation on Roosevelt Island. Dangerous! @nypl Your "cooling center" is actually a "heating center" - hotter inside the Library (~95°) than it is outside. Big health issue. Help! The National Weather Service has issued a Heat Advisory for New York City. Therefore, on Wednesday, 7/19/17 and Thursday, 7/20/17 the cooling center will remain at the Roosevelt Island Senior Center (546 Main St) from 9AM to 9PM. Floating Above Queensboro Bridge Evening Traffic Jam On Roosevelt Island Tram -What A Gorgeous View!!!!!!!! 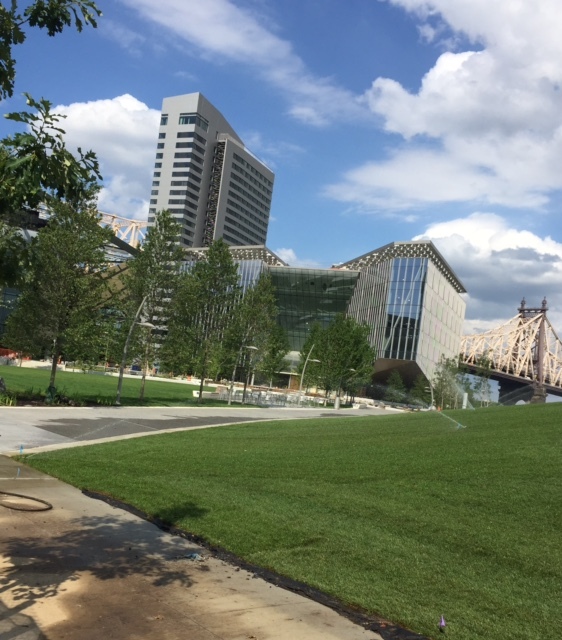 The event is open to Roosevelt Island residents and Cornell Tech community only. As reported July 13, the Roosevelt Island Operating Corp (RIOC) will begin Tram Station platform repairs beginning July 24. 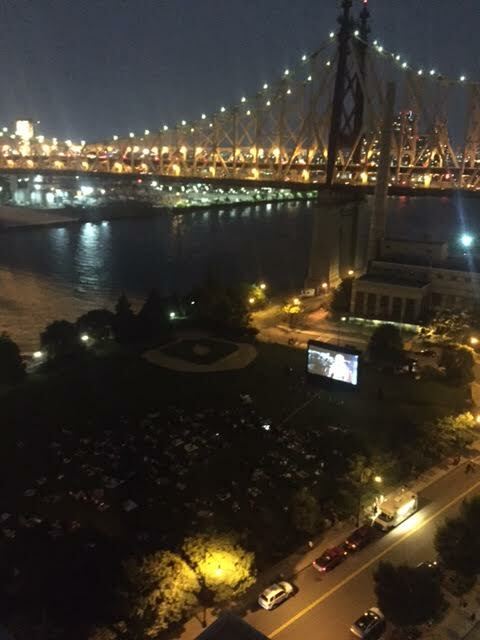 One of the goals of the Roosevelt Island Operating Cooperation (RIOC) is to enhance the experiences of all residents and island visitors. In doing so, we have identified necessary infrastructure improvements needed for both the Manhattan and Roosevelt Island Tramway stations. The Tram platforms will be removed and replaced at each station. We sincerely apologize, as we realize that these renovations will be inconvenient and burdensome for all commuters. During these renovations, only one Tram cabin will be in operation at a time. Red Bus shuttle service will be available to and from the Roosevelt Island and Manhattan Tram stations. 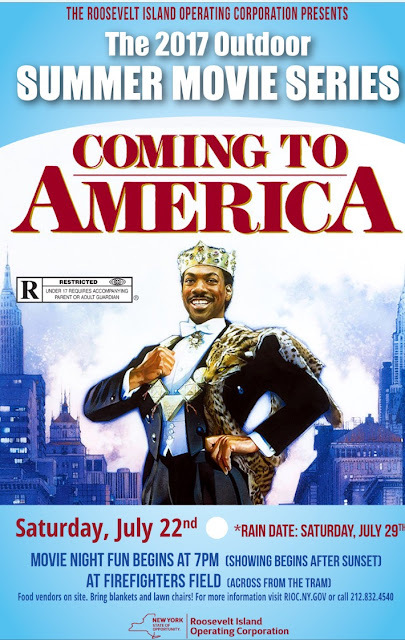 Shuttles will begin at 10:00 AM, departing from Roosevelt Island to Manhattan on the hour and returning from Manhattan to Roosevelt Island on the half hour, with the last pick-up at 8:30 PM. Please allow for additional travel time in anticipation of increased wait times and follow posted directional signage upon exiting the Tram. The project is expected to last through Winter 2018. For more information, please call 212-832-4540. Thank you. More info at previous post. Did the tram station repairs start today? I'm told they are delayed? There is no delay. The mobilization and staging was scheduled for today and tomorrow and the actual work begins Wednesday. ... single cabin operation was always slated for Wednesday.